The Adventure Travel Trade Association (ATTA) and our host destination partner Macedonia (officially, “The Agency for Promotion and Support of Tourism in Macedonia”) are pleased to showcase the adventurous side of the Balkans. During the inaugural specialized regional conference on responsible adventure tourism called AdventureNEXT event, leading international adventure tour operators and journalists, along with ground suppliers and destination representatives from Southeastern Europe (Macedonia, Albania, Bosnia and Herzegovina, Bulgaria, Croatia, Greece, Kosovo, Montenegro, Romania, Serbia, Slovenia and Turkey), are invited to learn, partner and grow. Register now to secure your seat. 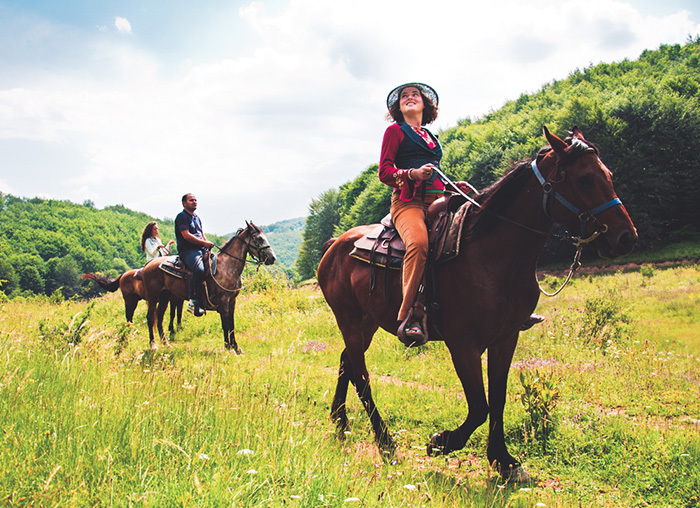 Local tour operators in Macedonia are offering multi-day Pre-AdventureNEXT Adventures. Itineraries will creatively mix gastronomy with kayaking or rock climbing, hiking and biking with wineries and ancient Roman sites, paragliding with picnicking with a monk, or maybe even head into the mountains to work with park rangers on a bear conservation project. Participants will join a full day of activity in and around Ohrid, Macedonia, to kick-start networking on the first day of AdventureNEXT. 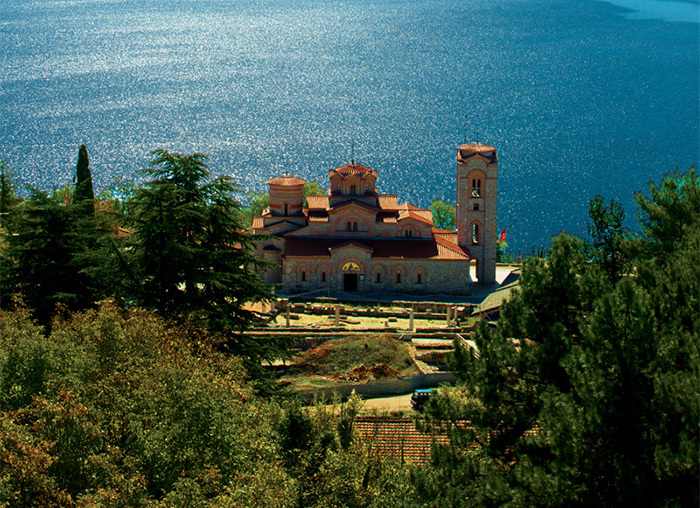 Lake Ohrid offers clear waters for diving with paleolithic settlements and active fishing villages along its banks. Four million-year-old caves and ancient ruins are waiting to be explored, while local shepherds and artisans await your visit by bike, foot, jeep or donkey. More adventures await delegates following AdventureNEXT. Delegates will have additional opportunities to further explore Southeastern European destinations region, experiences which will be announced before the New Year.